Convenience in a keep cool carrier for plastic bottles from 12 to 20 ounces. 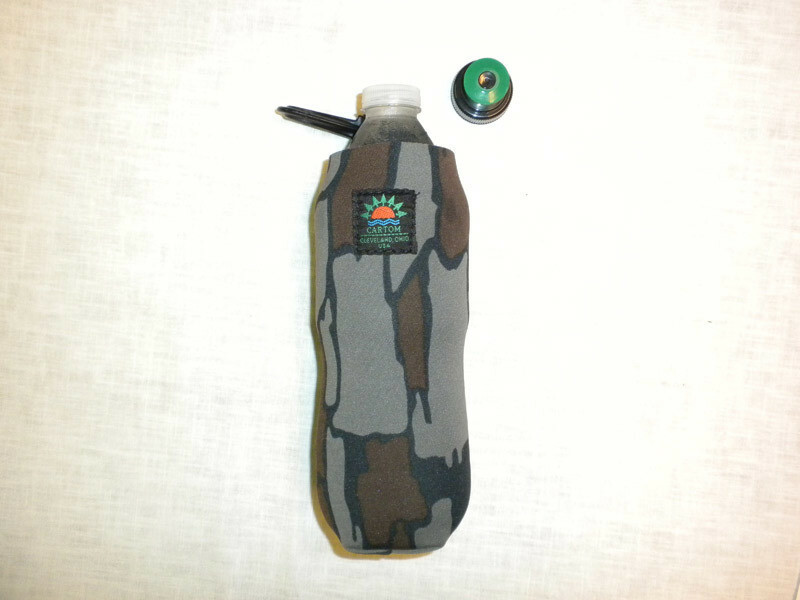 Ideal for those 16 ounce or .5 liter water bottles and water filter bottles. Carry it on your belt or snap it on your backpack or golf bag with the handy snap hook.